Christmas is certainly a busy time at our house. I mean seriously, with all the train displays, lights displays, concerts, visits to Santa, cookie making, gift buying.. I could go on. 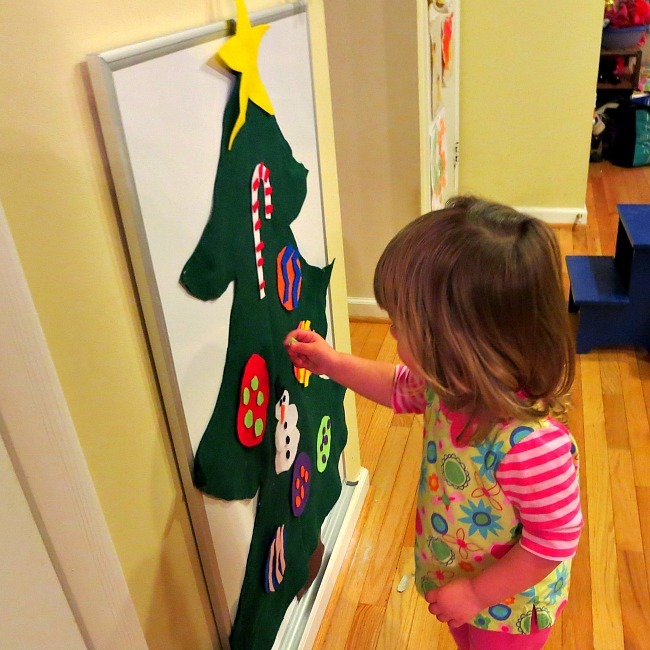 Why not slow down a little and do a little Christmas crafting with or for your kids this year? 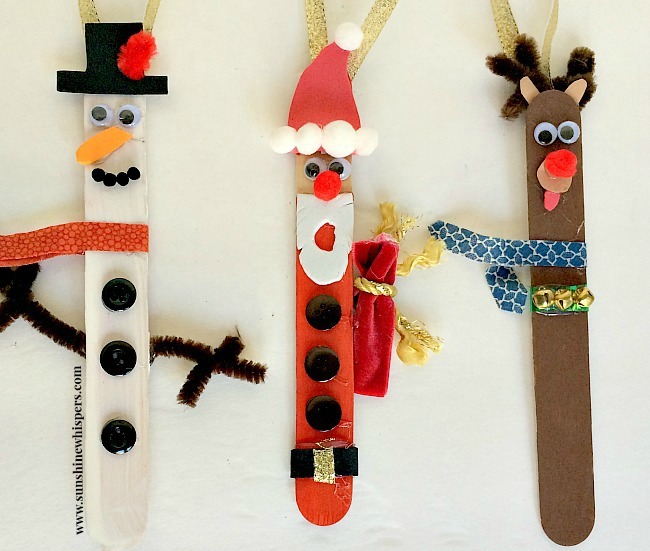 Here are some fantastic Christmas Crafts for Kids ideas. So, break out the glitter and the glue gun and let’s be merry! Would you like more crafts for kids ideas? Check out close to 100 more ideas here. Thanks for checking out Sunshine Whispers and happy crafting!